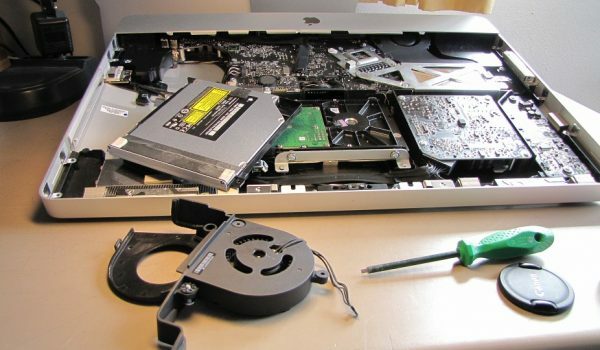 Here at Idoneus Ltd, we offer our computer repair service to customers throughout the Somerset area. With our PC repair service, we’ll investigate, provide a quote, then repair your computer for you. No matter what the problem with your PC might be, or the make and model of it, we’ll find the best repair option for it. All of our PC repairs are carried out by highly skilled and experienced technicians to ensure the highest level of service is provided to our customers. Whenever we carry out computer repair in Somerset we always go the extra mile for our customers. Having worked throughout Somerset for many years, we have developed a well-known reputation for the PC repair service we offer. If you’re based in Somerset and are in need of professional and efficient computer repair, then be sure to make Idoneus Ltd your first port of call. We offer a range of PC repairs and cover everything from network problems to error message and much, much more. Get in touch today and we’ll be happy to provide you with a quote. 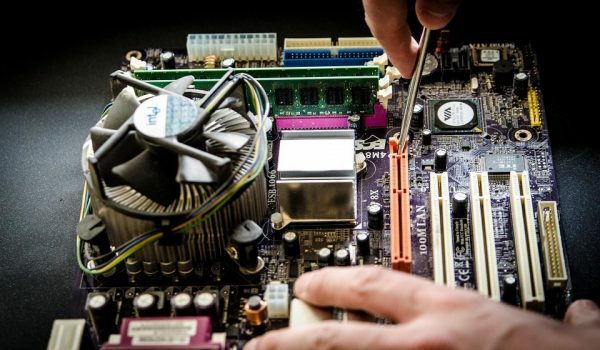 For more information on the computer repairs we offer or to arrange to have pc repair carried out, all you need to do is get in touch with Idoneus Ltd. We have years of experience carrying out computer repairs and have all the skills and knowledge needed to ensure a professional repair service is provided. Where possible we offer our home pc repair services to customers throughout Somerset. With home computer repair, we’ll get your PC back up and running whilst you wait. 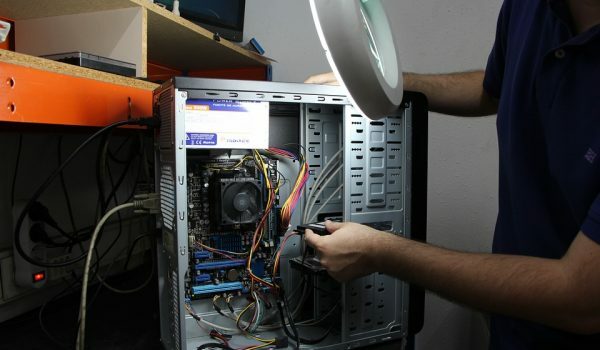 Home computer repair can sometimes be provided for issues such as freezing pcs and virus removal. When home pc repair is a viable option, we ensure the service is provided to our customers. If you’re suffering from any problem with your computer, then please don’t hesitate to get in touch with Idoneus Ltd and we’ll arrange a time carry out a repair for you. Why Choose Us For PC Repair in Somerset? When it comes to needing Computer Repair in Somerset or any of the surrounding areas, be sure to get in touch with Idoneus Ltd. We offer a professional pc repair service and cover everything from virus removal to blue screen recovery and much more, no matter what the problem with your computer might be, we have you covered. Our computer repair service is available to both domestic and commercial customers and we offer mobile repairs where possible. All computer repair work is carried out by trained technicians to ensure a professional and reliable repair is provided. 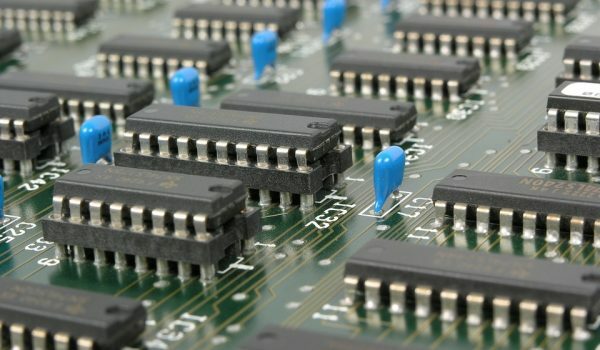 If you’re in need of pc repair in Somerset, be sure to get in touch with Idoneus Ltd today!